The Seon Center offers Saturday evening meditation classes year-round with the purpose of helping individuals find peace within the hectic modern world. 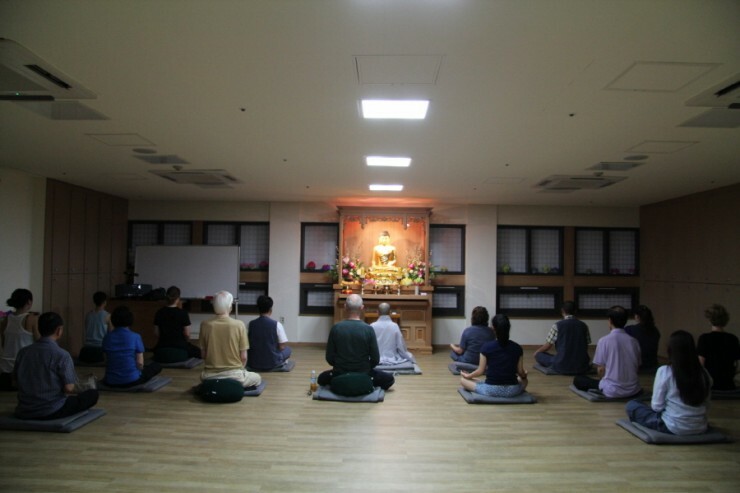 We offer introduction to Buddhism and seon meditation as well as instruction for beginners. It’s an easy going and encouraging class and is a great way to refresh yourself and find an alternative to those late and tiresome nights. The program is lead by a Buddhist monk and will be conducted entirely in English. We welcome beginners and advanced students alike.